We had the pleasure of photographing this beautiful family, Fernanda, Marcelo and Alice this week. Baby Alice is just 10 days old, the perfect time to capture newborns. All in the comfort of their home in Sheffield. #Daydream….I fell asleep amongst the flowers for a couple of hours… such a beautiful day..
We use mainly natural lighting for our images and we only need a small space to work in. We are photographer and stylist to make sure your images are creative and stylised. We bring everything we need for your newborn photography shoot, no need to worry about providing props or clothing. We have lots of sweet little outfits and props. 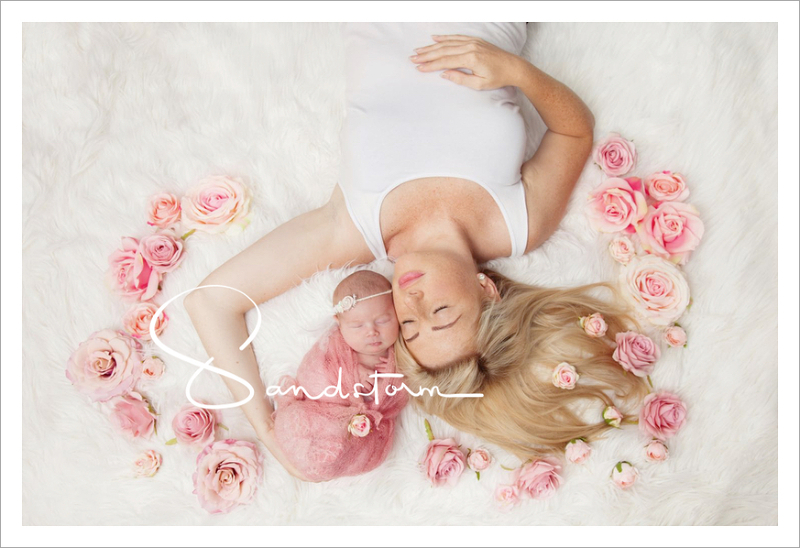 A beautiful newborn baby photoshoot with baby Ava, Jamie and Becki at their home. Ava is 5 weeks old and all these images were taken in Ava’s nursery.We find it much easier and less stressful for the parents and baby to have the newborn photography in the comfort of their own home. With a relaxed and patient shoot we find we always get the best results this way. We love this image! This shows how it doesn’t always go to plan photographing babies, but this image is one of our favourites! Ava’s sweet little nursery made a beautiful backdrop for her newborn photo shoot. We can include your personal items in your photography shoot, here we have used Jamie and Becki’s wedding rings on Ava’s little toes. The gorgeous Mrs Khoja at 34 weeks! We had the pleasure of photographing this lovely couple for their bump to baby last week all in the comfort of their own home.We only need a small space to work with and feel it is far better that you don’t have to have the fuss of leaving your house. All our bump to baby portraits are very tasteful and flattering, we bring a selection of things for you to wear and props. You can also include your personal baby items and even your scan photograph. Expecting a new member into your family is always an exciting time. Gone are the days of hiding your bump away- show off the beauty of your miracle baby growing inside! Our portraits are timeless and beautiful and we always ensure they are very tasteful, your partner can join the session too! We are looking forward to their baby girls arrival in a few weeks time! She is sure to be beautiful! 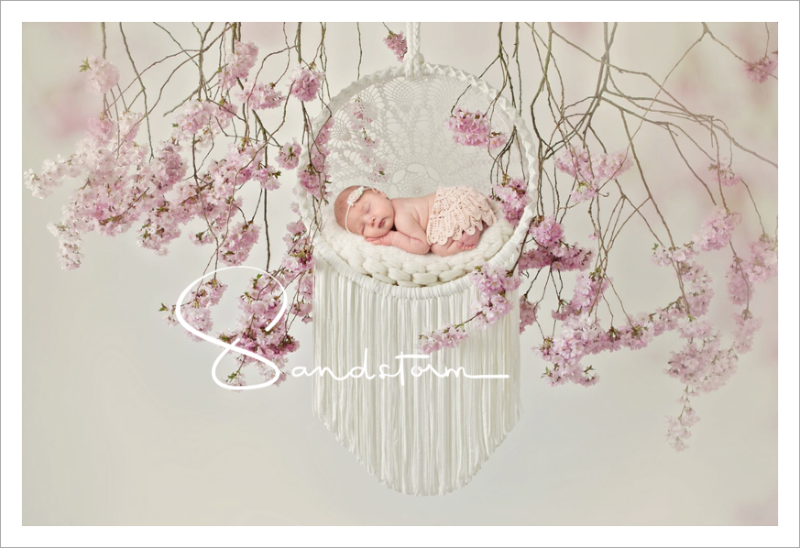 Capture your precious newborn baby in one of our beautiful dreamcatchers! A gorgeous gift idea and art for your wall.